Are your pastures ready for spring grazing? Spring is here and it’s the best time for you to prepare and plan pastures for the seasons grazing. It’s important that you plan ahead to get a good start this spring. Here are some tips for spring pasture grazing. We’ve been having some great spring weather here for the last few days and so I thought I would talk about spring pasture in this blog. Basically we will look at pasture management and some factors to consider for maximum benefits. Managing your pasture well early in the spring is important for increasing your profit. If you begin with a good plan early on in spring, it will greatly benefit you throughout the season. Find out how many acres of land is needed for your animals to get a 100% of their nutrition needs. 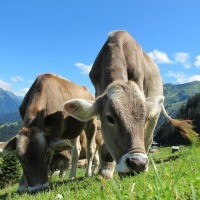 Next determine whether you have sufficient resources, whether your pastures are sufficient for your animals to graze on. For example, horses weighing 1,000-2,000 lbs need a minimum of 1.75-2 acres for a mare and foal, 1.5 –2 acres for yearlings and mature horses, and 0.5-1 acre for weanlings. Is there enough leaf area for photosynthesis? Are long enough rest periods being allowed following grazing for regrowth of leaves and to maintain a healthy root system? Have you tested your soil for nutrients? Is proper soil pH and fertility available to increase grass growth? Is grass protected from hooves when soil is wet to prevent the development of holes and erosion? To address all these questions mentioned above, it’s necessary that you survey your pastures. Make renovations; consider putting lanes on high, dry ground when designing your pasture. Maintain and improve on muddy, wet areas. Remove any organic matter that help form mud, such as manure or old hay. Also consider putting a south facing slopes in one paddock and north facing slopes in another. This would make your grasses grow at different times. South facing pasture tends to grow first in the spring providing early spring grazing. You could also vary pasture grass growth by putting slow growing areas in one paddock, fast growing areas in another, and achieve continuous grazing. If you didn’t seed your pasture during fall, you could start seeding early in the spring. In cool weather, root development is favorable because the top grows slowly. Frost seeding, also known as “overseeding”, is a good way to add to or improve forage in your existing pastures. Pasture management is important to get a good start in the spring. A well-managed pasture can provide 100% nutrition to your animals. Rotating and maintaining your pastures will ensure that your grasses grow well, to a sufficient height and can regrow without any damage for year round foraging. 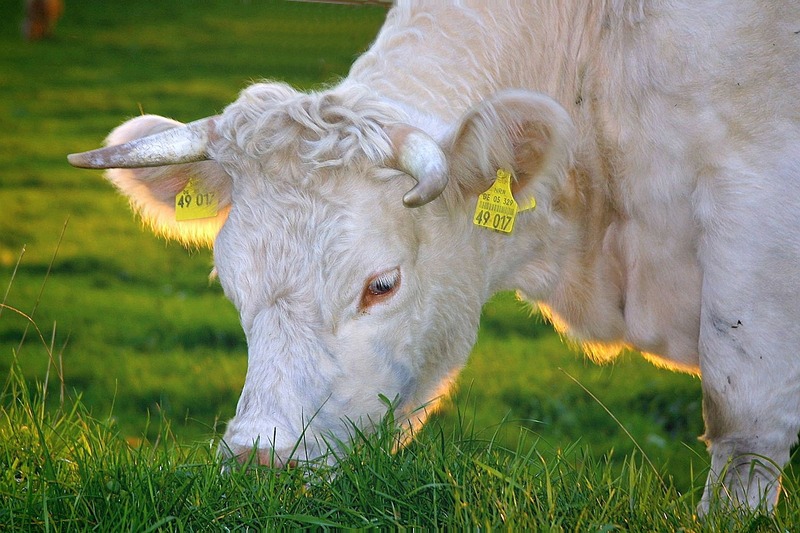 Start grazing your animals as soon as possible, and as soon as your pasture grasses are ready. 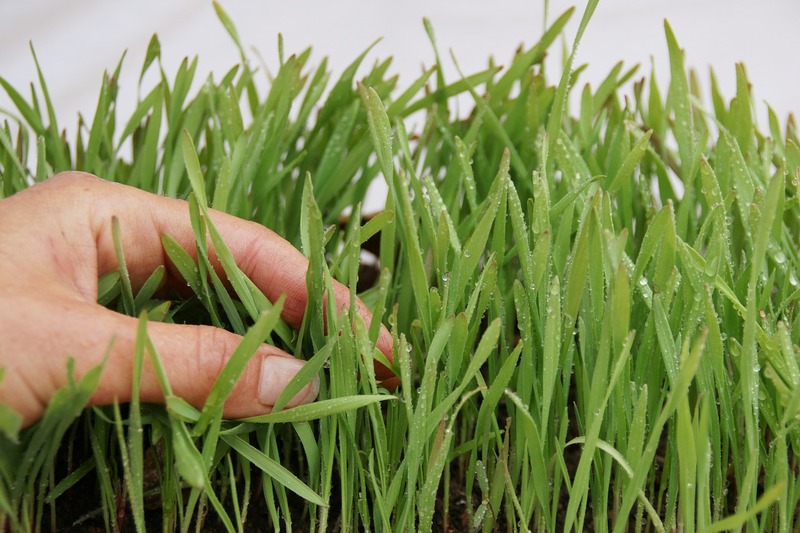 You may need to supplement your animals to delay pasture grass before your grasses grow to the right height. Don’t graze too early when the fields are wet or muddy to prevent hoof damage. Grow your own microgreens grasses and feed your animals more efficiently. To learn how you can setup a DIY system please contact us at 303-495-3705 or Click here to book a meeting with us. You can also get your Feed in A Box Microgreens (fodder) from us to see how great it is! !